You can empower a student and change a life. Faces of Accomplishment mentors must commit to meeting with their student for one hour a week for one school year. All meetings take place at the school during regular school hours. A mentor’s role is to be a positive force in that child’s life and to be someone whom they can trust. This is the chance for a student to excel, make good choices and to be guided by positive adult interaction. Complete needed paperwork required by the Faces of Accomplishment Program and the Volunteer & Partnership Office of Sarasota County School Board. Faces of Accomplishment address: 741 South Orange Avenue, Sarasota, FL 34236. Mentors agree to a Level II background check including fingerprinting, criminal history and provide community references. 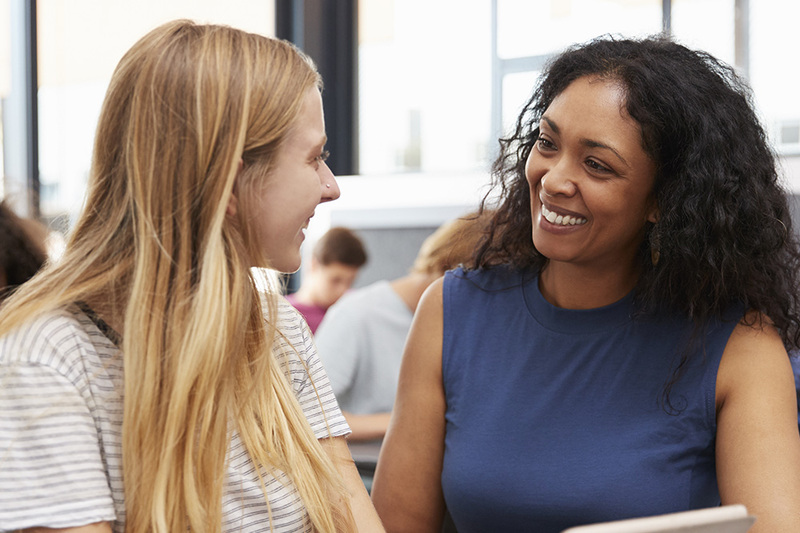 Mentors are provided training and support throughout their engagement with student and meet frequently with other mentors to compare notes. School information, times, rules, bell schedules, etc. Secure signed parent permission and retain a student file with copies to Faces of Accomplishment. Volunteer & Partnership Office receives a copy of the signed consent form to be part of the mentor application file. Meeting locations, sign in location (computer), parking for mentors. Please Contact us today to become a mentor and help a student navigate to a better future.